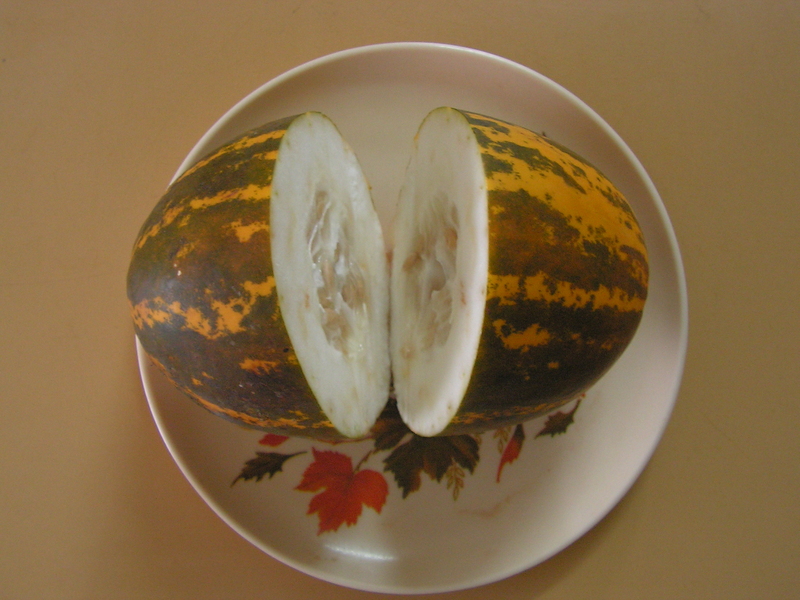 Mangalore cucumber is a familiar vegie of the South Kanara region. It is grown here and hence is available in plenty. We prepare many dishes and one among them is the spicy dosa which really tastes yummy but not crispy. People though enjoy it plain and I have just modified the recipe and put it up for a change. Here it is. 1. Wash rice and drain the water. Peal cucumber, deseed the same and cut it into pieces so that one is able to grate it easily as shown in the image 3. Soak washed rice in grated cucumber itself as it contains lot of juice. But if not sufficient can add a little water. Let it soak for about 2 hours. Meanwhile, grate coconut as well and keep it aside. 2. Grind soaked rice with grated cucumber in the mixer in batches adding green chilly, grated coconut and ginger to it. Bring the dough to the consistency of dosa batter adding water in steps over and above the content of water in it so that one is able top spread the batter to the required thickness. There is no need to ferment this batter. 3. Ground dosa batter would be as shown in the image below. Add chopped coriander leaves, cumin seeds, and required quantity of salt to it. 4. Place a dosa griddle on medium flame and splash a little oil on it and rub it with a coconut coir or a tissue paper. Sprinkle a little water on it. Simmer the flame and pour a laddle of batter on the skillet. 5. Spread the batter to the required thickness and put it on high flame and close it with a lid for a while. 6. Open the lid and the dosa is ready to serve now. You don’t really have to fry both sides. Serve hot with either dry chutney powder or fresh coconut chutney. This entry was posted in Uncategorized and tagged Dosa hut. Is Mangalore cucumber not available at your place????????? Looks yum, no fermenting makes it even more easier. Must try.. I normally prepare it in hot summer for not only this is the season and also it is a cool dish. Looks like the perfect lunch for the heat. can i make it with the regular cucumbers? Looks so yummy! Never heard of cucumber dosa before. should give a try. Thanx a lot for ur comments. This dish is a summer delight as Mangalore cucumber is soothing for summer. Looks Yummy can’t wait to try. How long we need to soak the rice? One needs to soak rice for about an hour only. 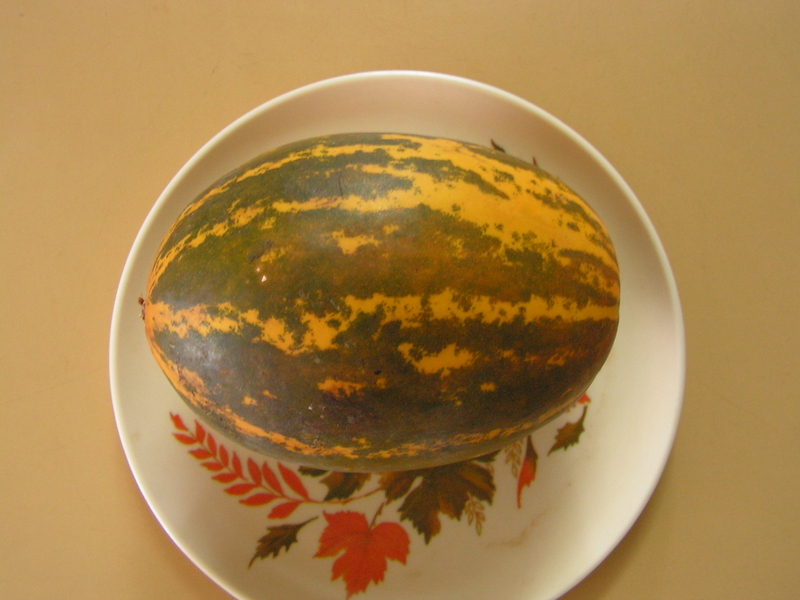 This cucumber is called Dosaikkai in Tamil, We only use it in Sambar. I always wondered how it got its name, Now I see the connection. Can we grind the cucumber along with the rice instead of grating it ? Definitely,but grating makes grinding easier i guess!! !